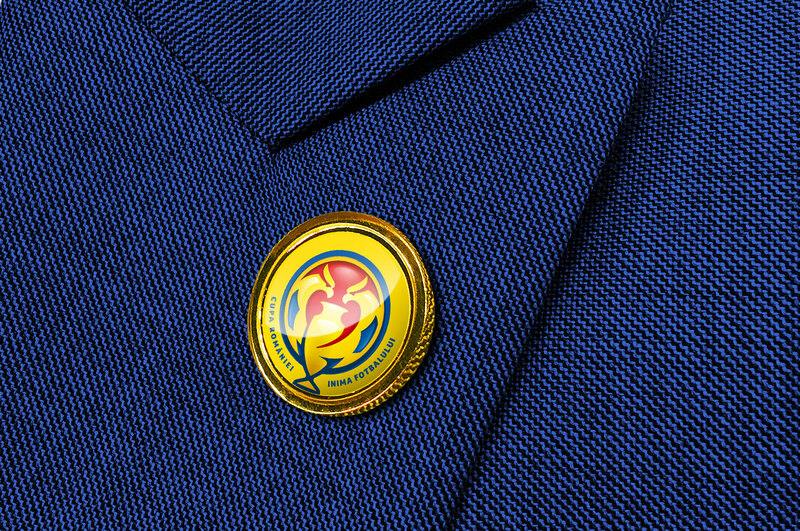 Brandient sparks national pride via rebuilding core national brands. 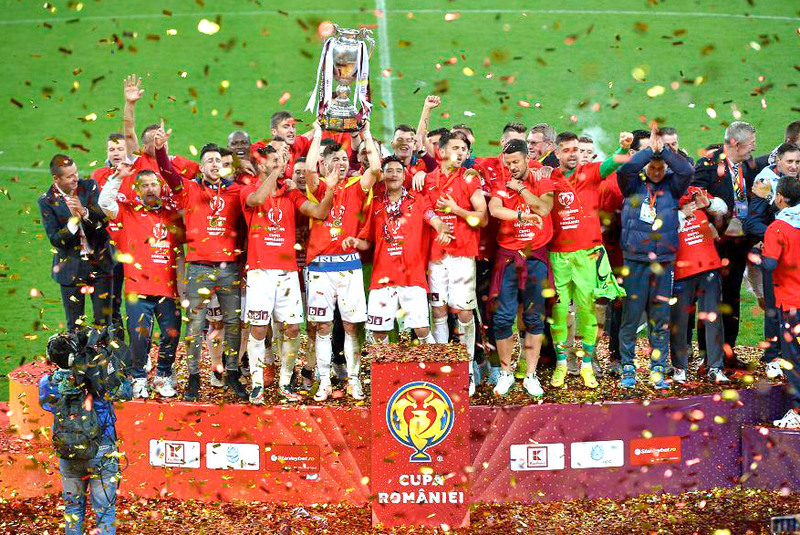 The new leadership of the Romanian Football Federation commissioned the rebranding of the Romanian Football Cup — the long-standing competition opened to Romanian-based football clubs irrespective of their ranking. 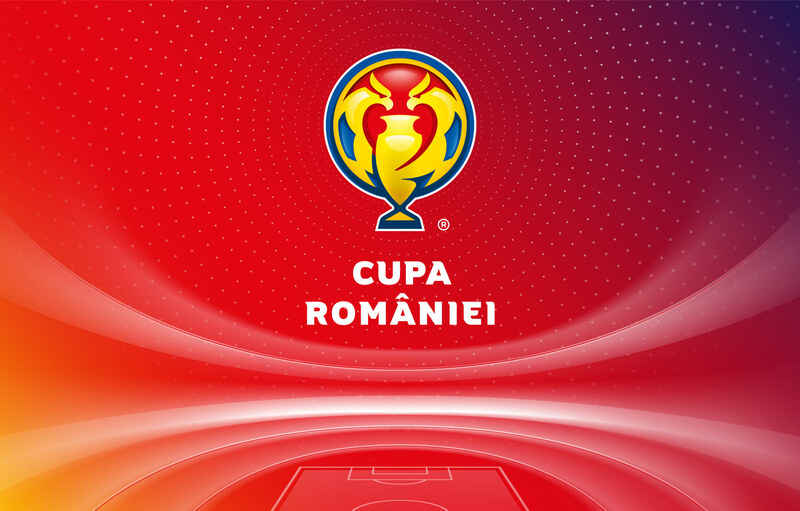 The brand’s new positioning reflects the way football can strengthen the local communities — especially through the Romanian Football Cup, due to the competition’s grass-roots approach. 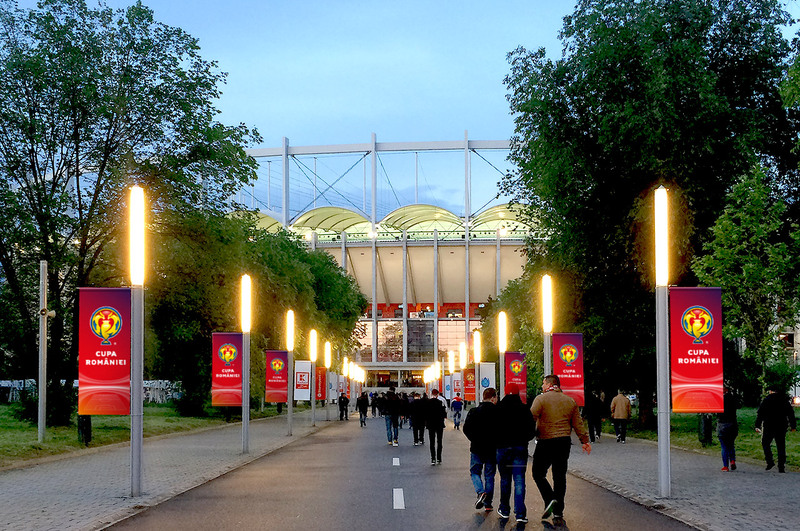 In that respect, football can be seen as a vivid catalyst of joy for the small communities, providing everyone the opportunity to enjoy the sport, while feeling part of a larger whole. 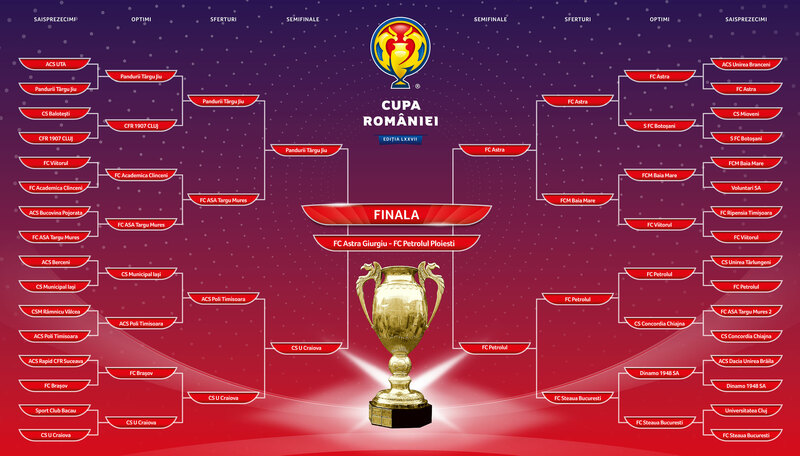 The Romanian Football Cup is “the heart of football” (the brand’s slogan) because it offers the most direct, passionate and healthy opportunity to be part of such communities. 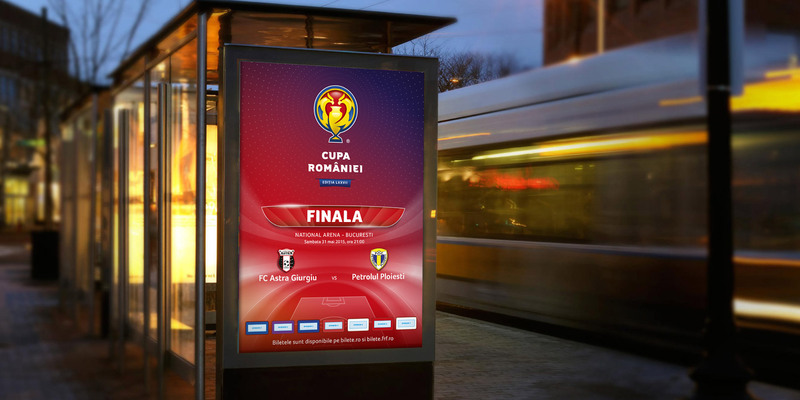 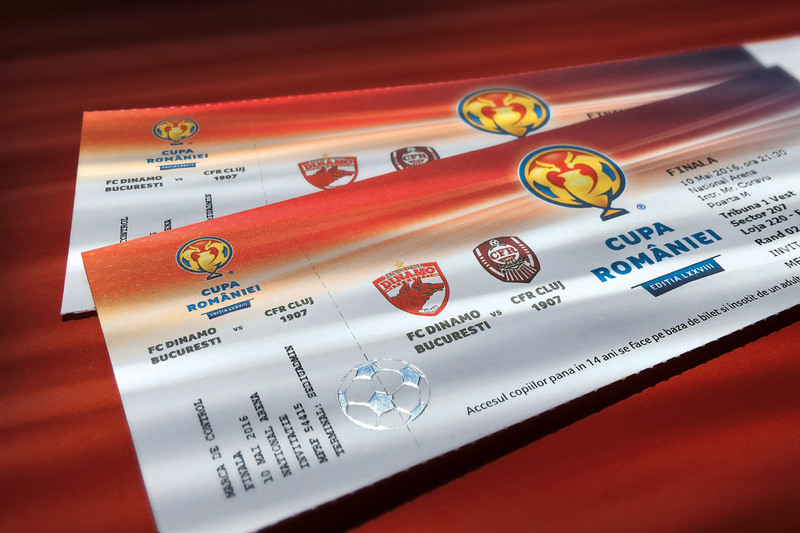 Treated as an ideology and event brand, with a strong nation brand component, the Romanian Football Cup is relating to its stakeholders in an honest, authentic manner — on the country’s stadiums in the first place, and only afterwards in front on the TV — building on the passion and engagement that football awakes in everyone. 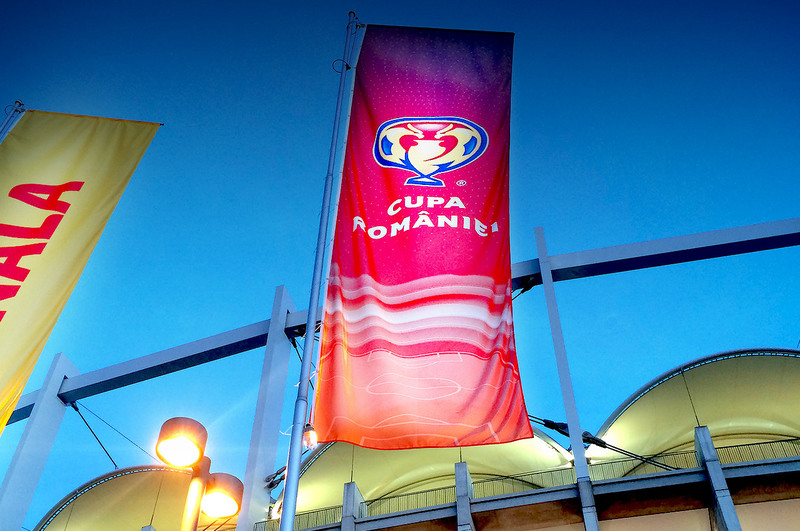 Beyond the visual reinterpretation of the brand’s tangible symbol — the historical cup — the design work sought to maintain an aspirational stature of representation. 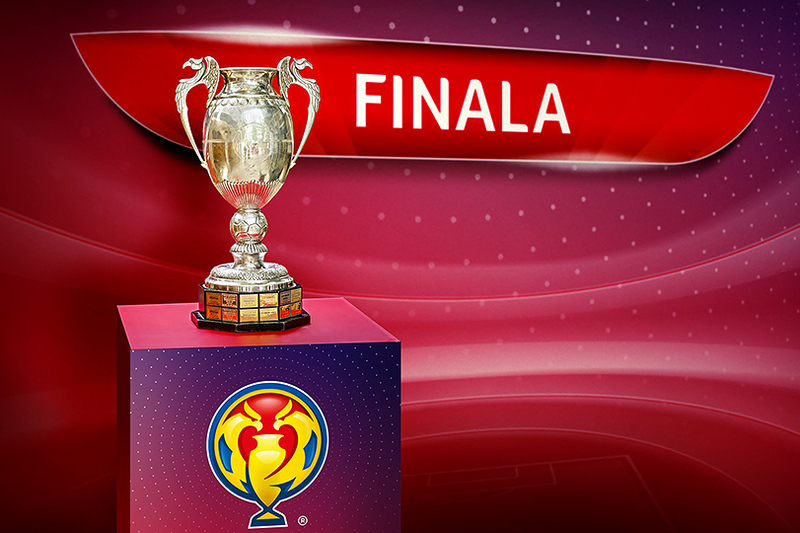 The identity originates from a strong figurative element, with the two eagles illustrated in a competitive stance, disputing the centrally positioned cup. 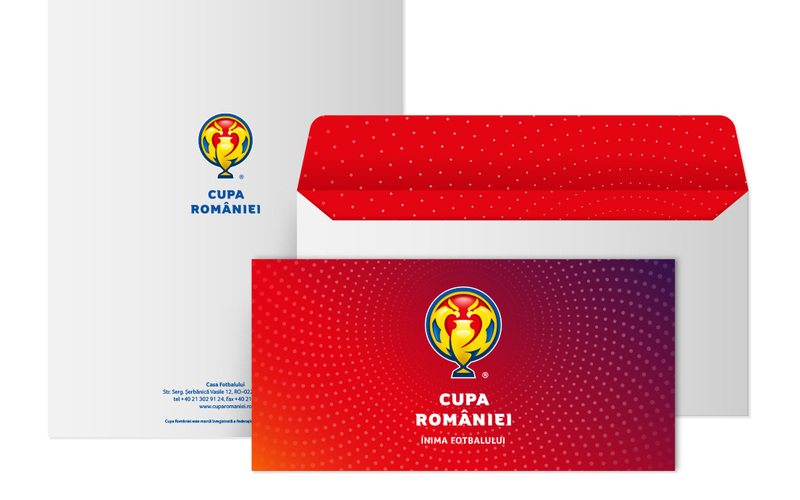 The negative space traced by the wings of the two eagles draw the handles of the cup but, at the same time, a heart — “the heart of Romanian football”, the brand’s new promise. 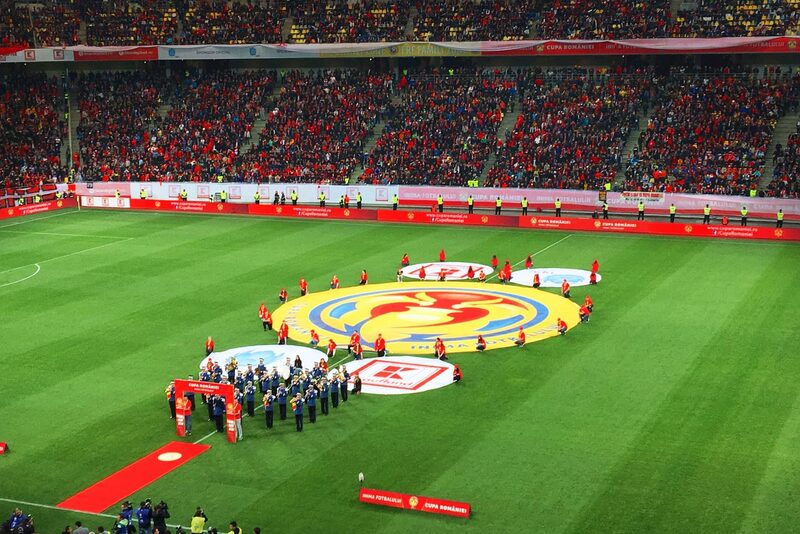 The eagle symbol, along with the three colors: red, yellow and blue, generate a powerful national symbol, inspiring agility, power, stature and intelligence. 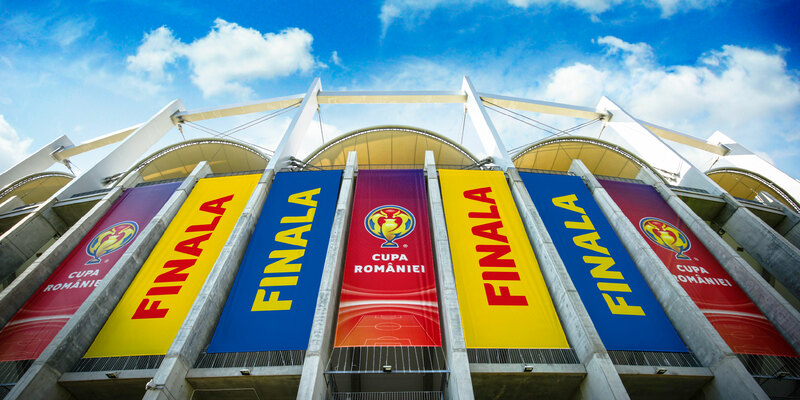 The brand has many visible manifestations, with a special note for the graphical broadcasting system, that makes use of another brand key visual — the “particle network” — to express the dynamic sense of “special event” and “magic”, while adding texture and compelling visual complexity. 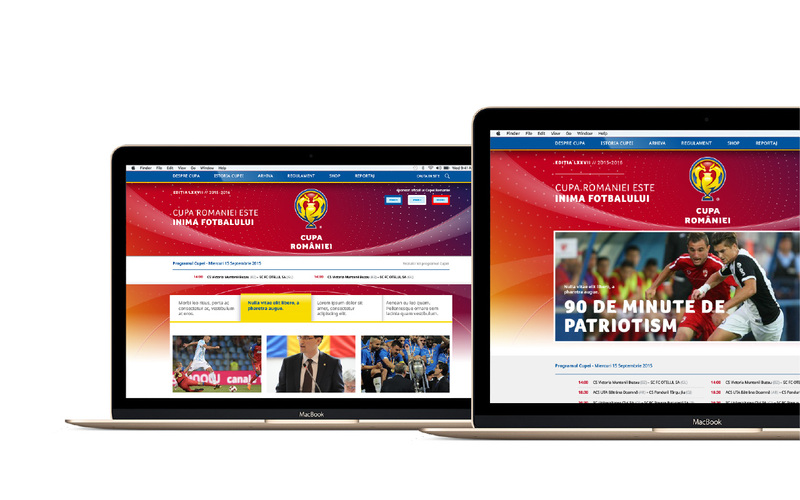 • Graphis Silver Award in 2017.